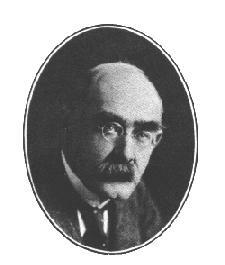 ﻿ Poetry Lovers' Page - Rudyard Kipling: To T. A. You are here: Home » British/American Poets » Rudyard Kipling » To T. A. And, Thomas, here's my best respects to you!